The goal of the Ultra Race of Champions is to celebrate the sport by creating the Superbowl of ultra distance running. UROC brings together runners of all abilities alongside the best long distance runners in the World, celebrating the inclusive nature of the sport. Thanks to one of the largest cash purses in ultra distance running, UROC gives back to the sport by supporting the athletes and perpetuating the sense of community which makes ultra running so unique. The day includes the UROC 100K, 50K and 25K. 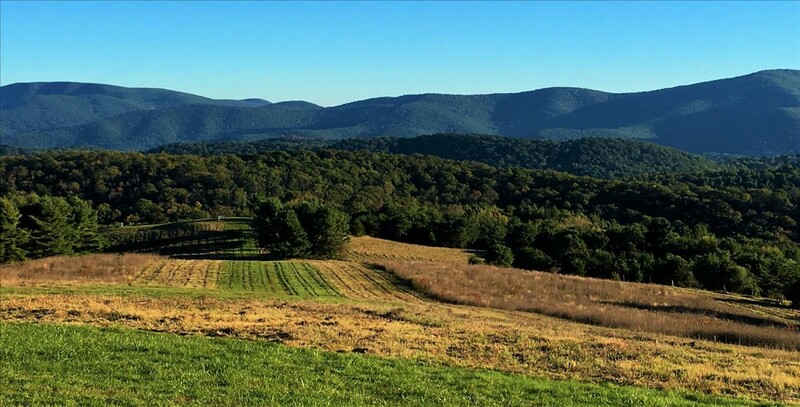 The course is a point-to-point finishing at Skylark Nature Preserve and Lodge, on the crest of the Blue Ridge Mountains in Virginia. The course is mostly track trails with a short section on the Blue Ridge Parkway. The Best of the Best, One Course, One Day.